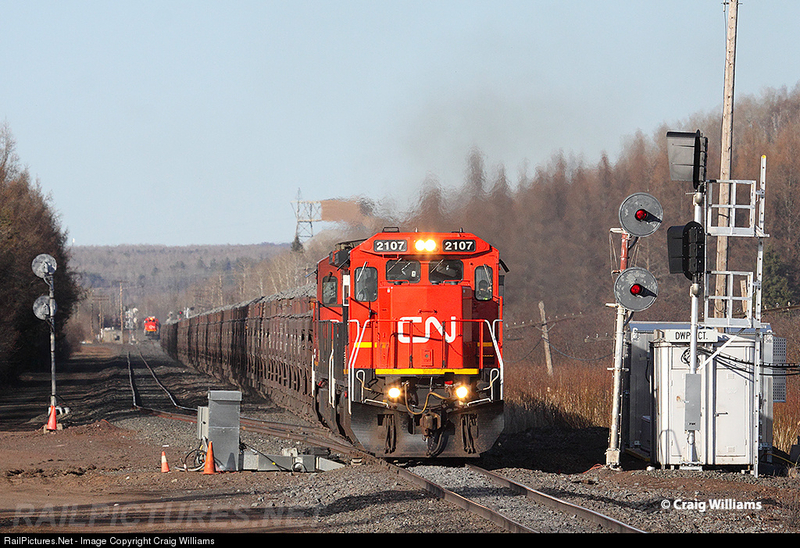 No, I don't mean Canada, but it's pretty close and operated by a Canadian railroad. 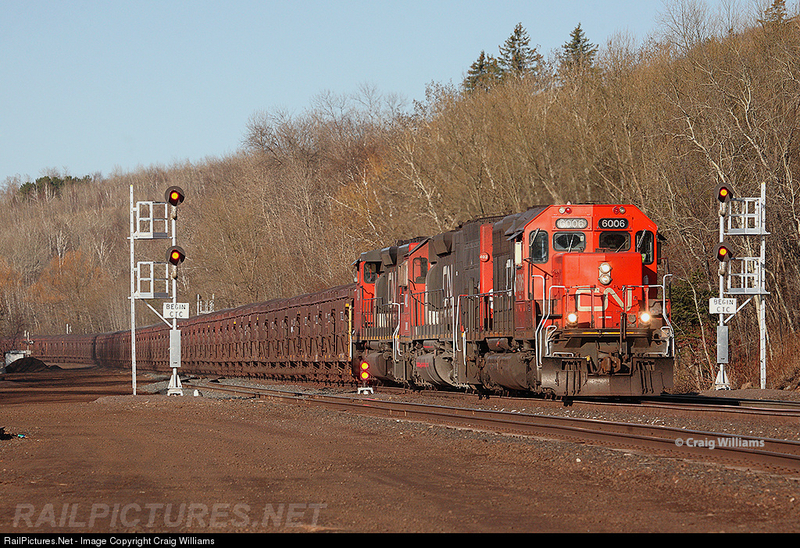 The previously independent railroads of the Iron range have for years operated a searchlight based CTC system similar to many others that have been replaced across the land. Unfortunately these too are coming under the ax as Canadian National imposes their new standards on subsiduaries. Well, almost. 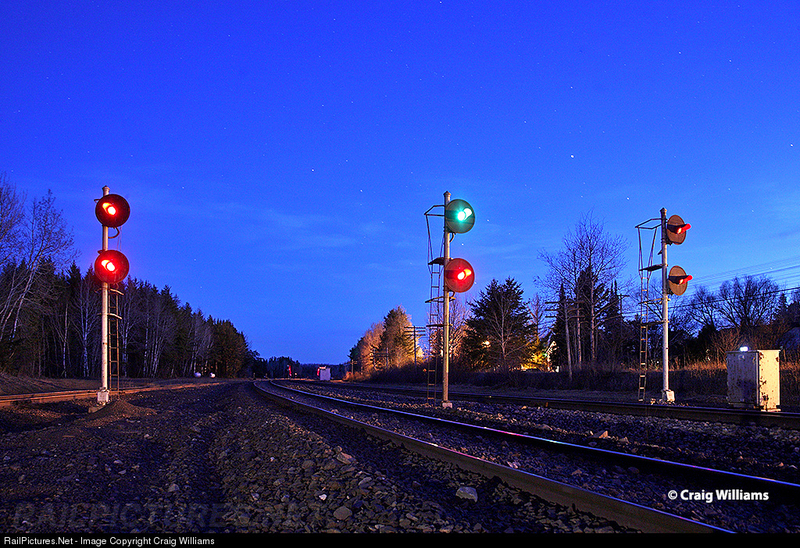 It seems that it is at least possible for a railroad to install a form of signaling that isn't a god damned Darth Vader. What I am speaking of are the perfectly acceptable LED searchlights seen here. If anyone lives up there make sure you get out and catch the old signals while you can.